It always starts with this. The first and best place to go for this evidence is the product stickers page. These product stickers are found with the hospital’s medical records from the original implant surgery. It will look like a sheet of paper with a label or labels (“stickers”) attached to the page. These product stickers will identify (often in very small type) the manufacturer, the reference number, the catalog number, the lot number. It will likely mean very little to you when you see it, but trust me, it is an important document. I will say this: when a new client calls me with a hernia mesh injury and promptly sends me the product stickers page, I know we are off to the races. Caveat: the product stickers page is not always available. I’m not sure why, but occasionally a hospital will throw away the product stickers. It is an awful practice. In that case the hernia mesh must be identified through the implant surgery records (such as reference to the product in the operative note) and in a last resort through the billing records from the hospital. In some cases I have gotten the implant surgeon to sign an affidavit attesting to the specific product implanted. No matter how we get it done, we must identify the hernia mesh product implanted. This step is related to the step above, but involves more information and more documentation. You will need to contact all your medical care providers and ask for all medical records relating in any way to your hernia mesh surgery, as well post-surgery treatment. 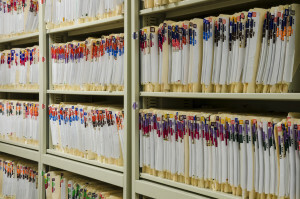 This would include implant and revision operative reports, discharge summaries, pathology reports, hospital notes, and other information gathered in the mesh implant surgery. 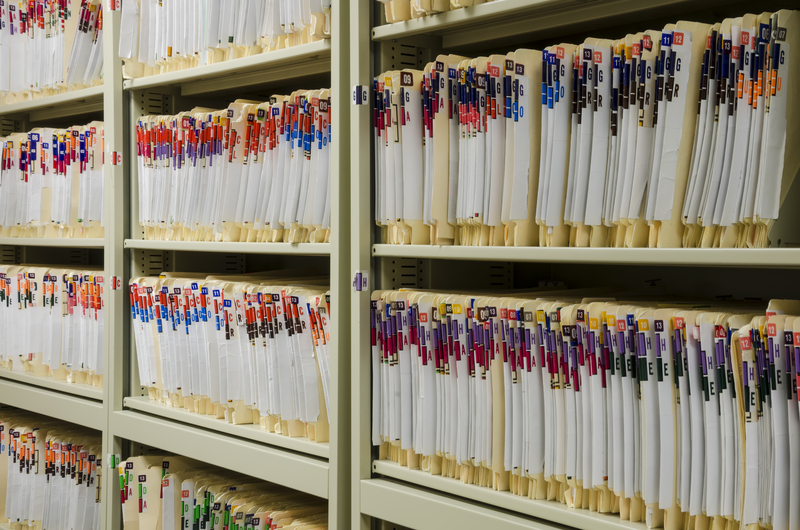 These documents are the foundation of a strong hernia mesh lawsuit. Virtually all injury begins with the onset of pain or discomfort. But for a successful hernia mesh case, we will need to get specific. 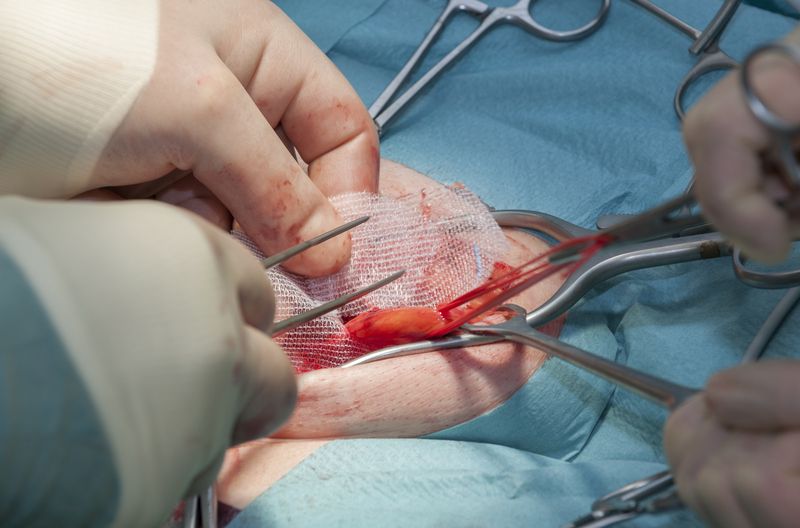 In most hernia mesh cases, there will have been a medically necessary revision surgery. The hernia mesh is implanted, it causes complications and pain, and it has to be removed. (That is, if it can be removed.) In normal medical procedures, revision surgeries should not be necessary; therefore, revision surgeries are inherently an injury to the patient. Beyond that, it will be important to identify the specific kind of injury the hernia mesh caused. Hernia mesh frequently causes adhesions, which are bands of scar tissue that bind organs or tissue together. Hernia mesh also causes inflammation, scarring, folding or curling, rejection, allergic reactions, and other serious complications. These injuries will likely be described in the medical records. This step is important for a secondary reason: so we can identify whether the injury was caused by something other than the failure of the hernia mesh. In some cases after hernia mesh surgery, injury can occur because of surgical infection (that is, infection shortly after implant surgery), from other surgical complications, or even from an outside trauma (like a bad fall or a car crash). You will need to confirm the dates of implantation, the identify the dates of onset of symptoms, the date of revision, and the dates of further revisions (if more revisions happened). Beyond that, you can use the product stickers to identify the hernia mesh implanted, and you will want to identify the hospital where you had the mesh implanted, the surgeon who performed the surgery, and the location and surgeon for any revision surgeries. I always encourage this. It is simple enough: When you first begin to notice any sensations or pains which seem abnormal or unexpected, write down the date and a brief description of the pains on a piece of paper (or a notes app on your smart phone). The more detail the better—note the kind of pain you feel, the location, and any other descriptions. This journal may provide important information for your doctors but also for me as your attorney when I prepare a settlement package or a lawsuit. A pain/symptoms/well-being journal can provide valuable information to an attorney putting together the best case for you in the event you have a viable claim against a manufacturer for a failed hernia mesh product. Remember, you are not expected to do the work listed above. I have done this investigation often and I have gotten quite efficient at putting together strong cases. If you had hernia mesh surgery and now have complications, you can contact me and ask me to sort it all out. So give me a call (919.546.8788) or use the contact form on this page to launch your hernia mesh case. If you don’t call me, do your research, ask around, and call a good product liability lawyer with several years’ experience in handling medical device cases.